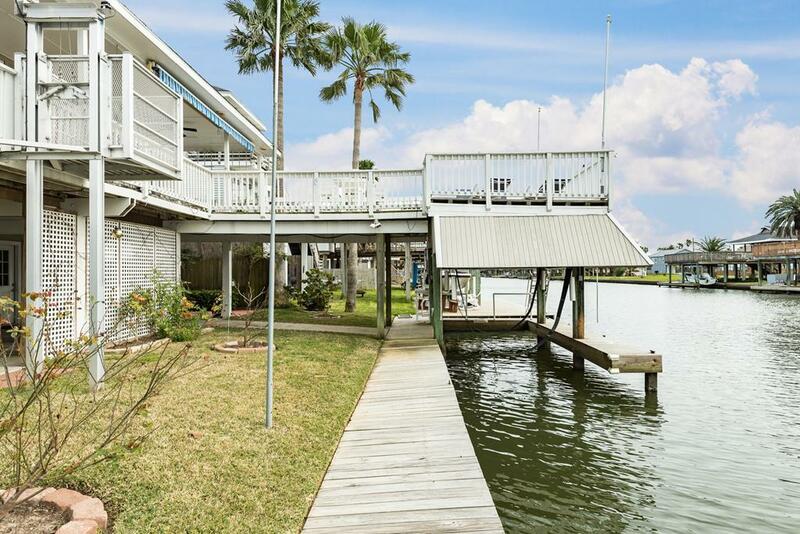 Great fishing & quick bay access! 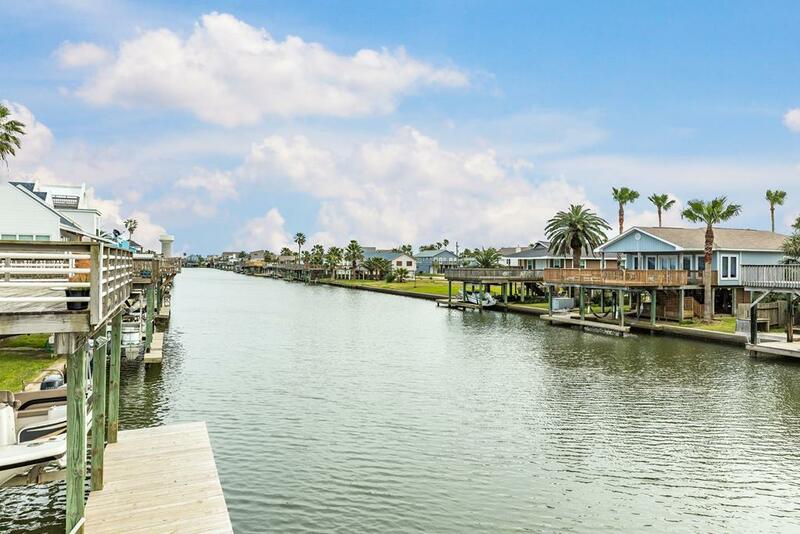 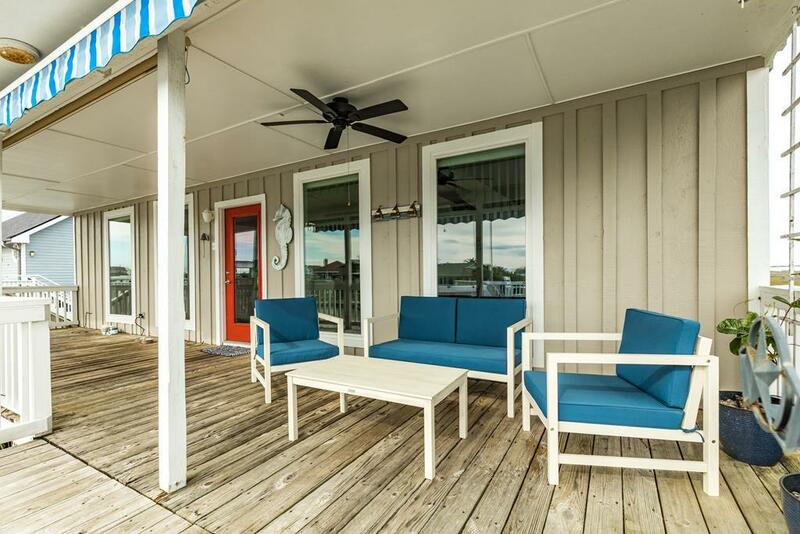 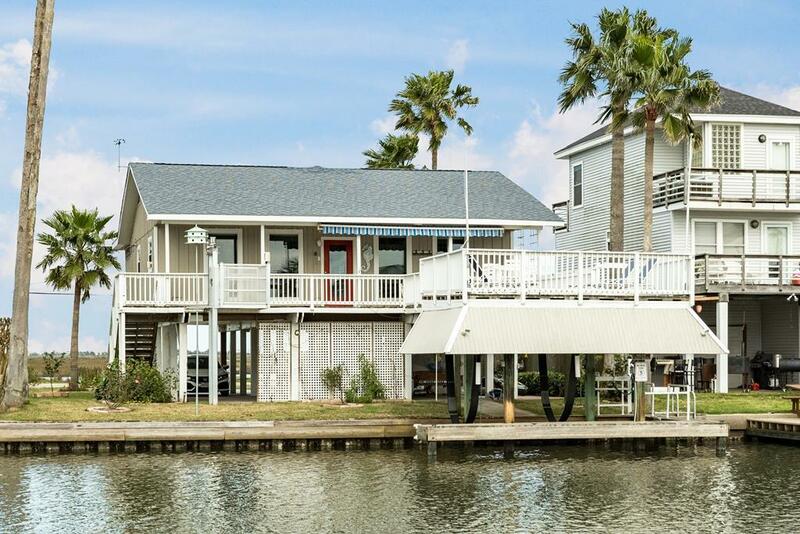 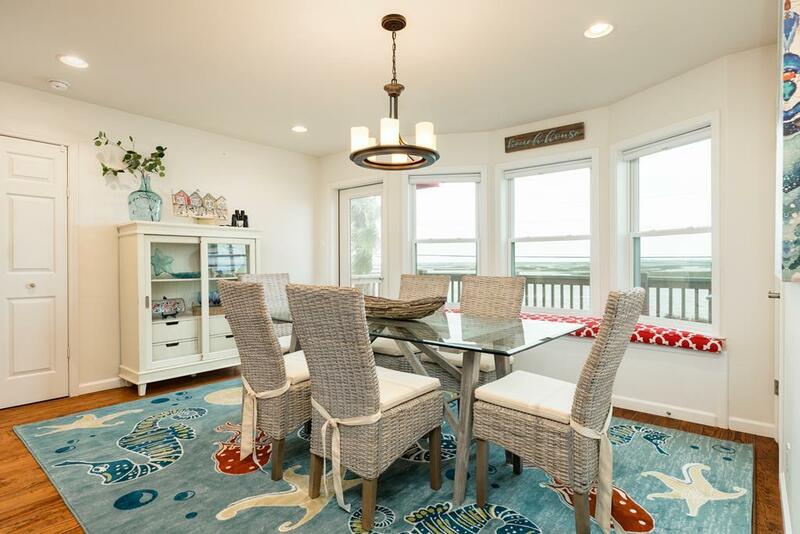 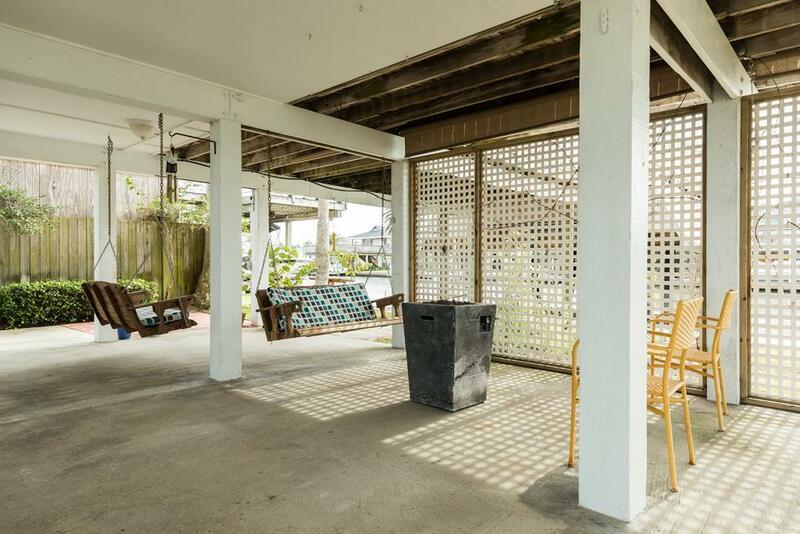 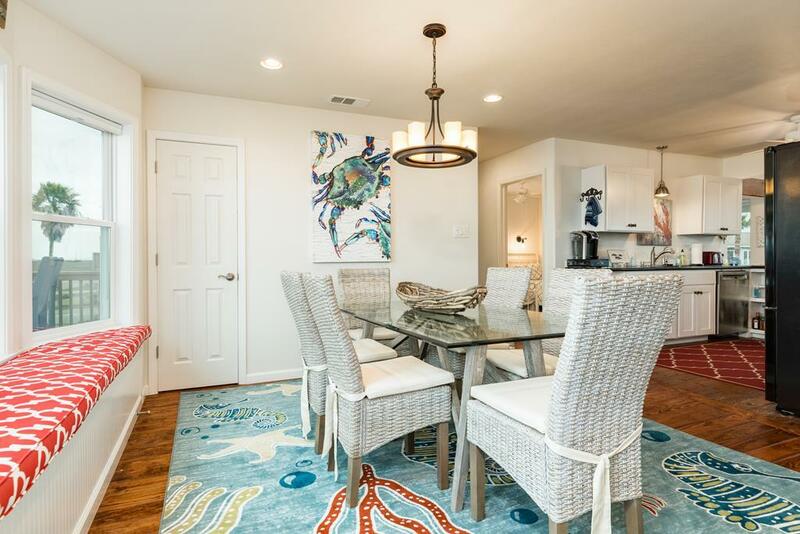 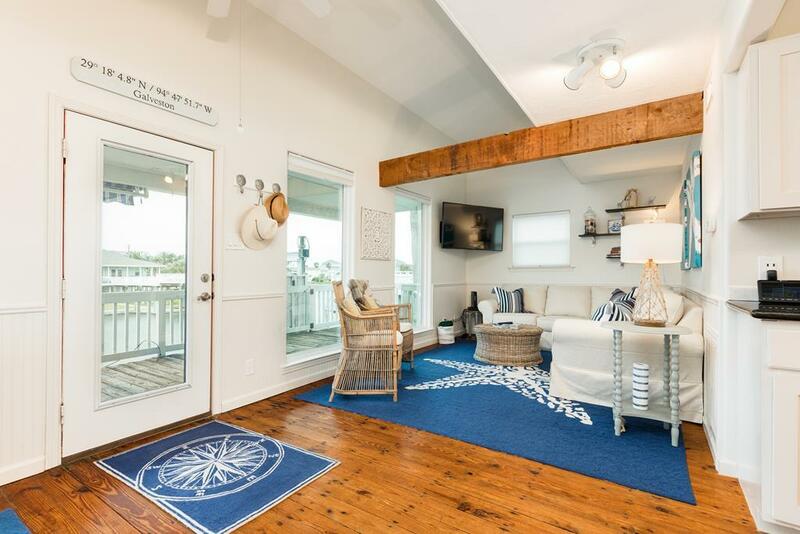 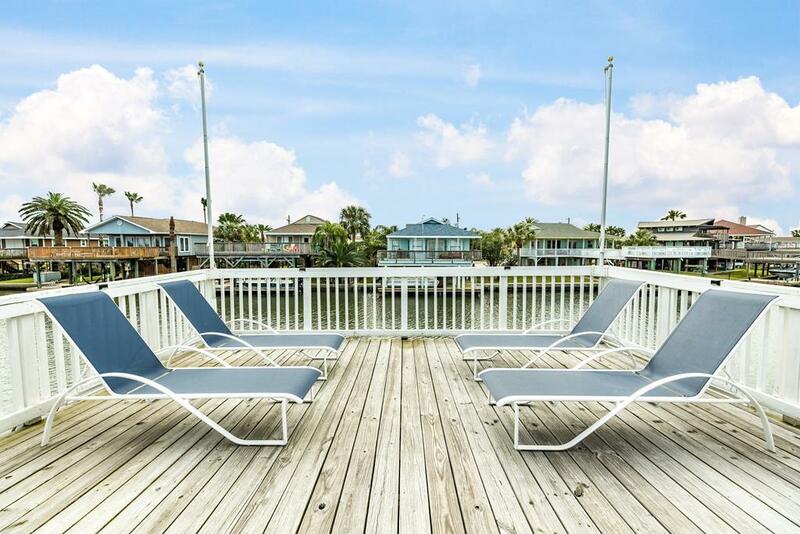 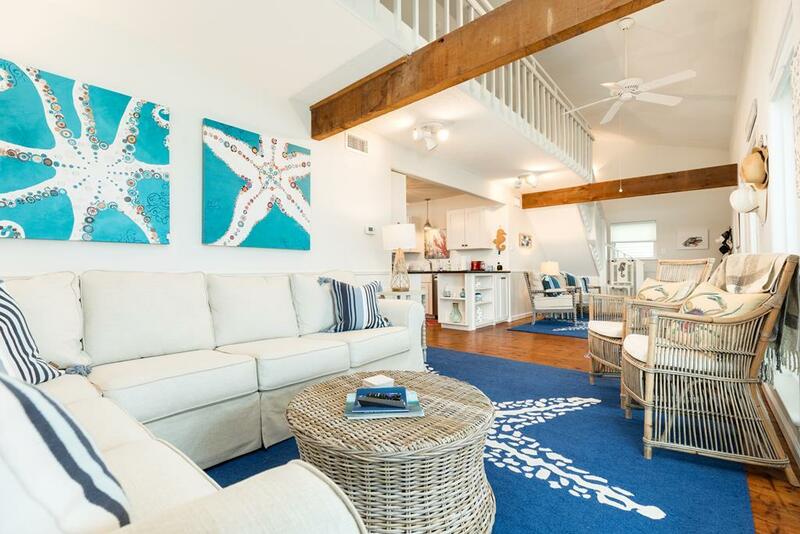 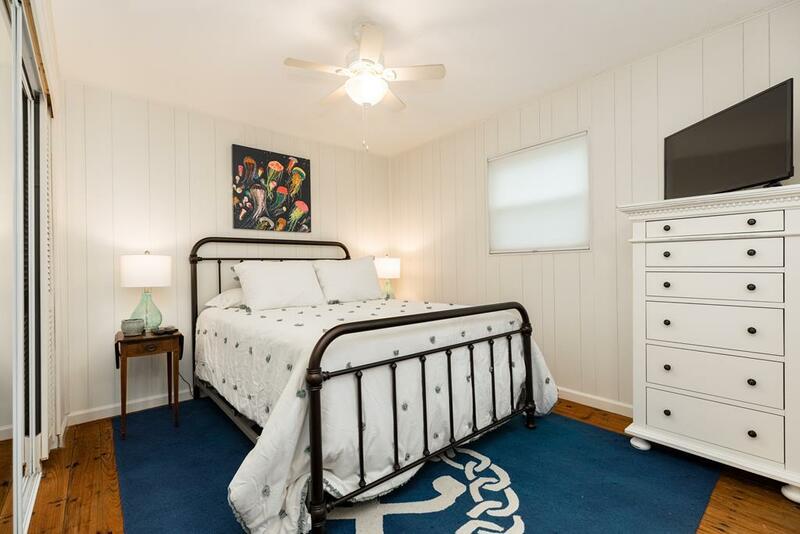 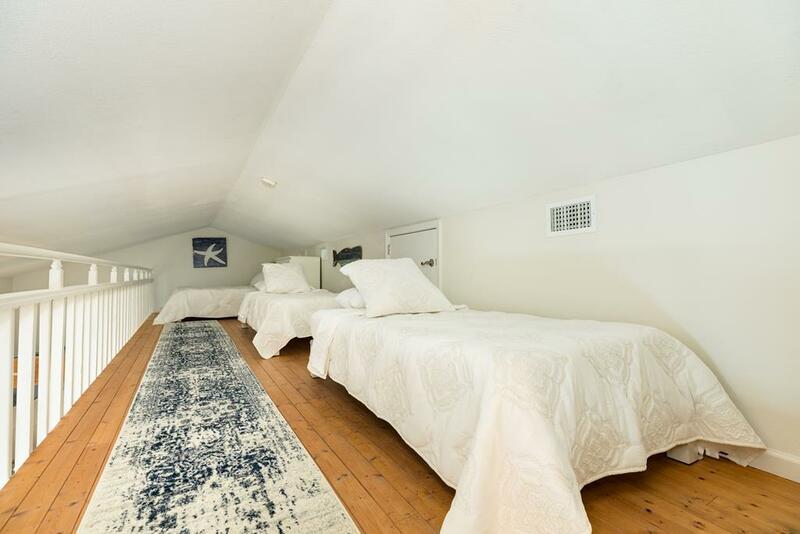 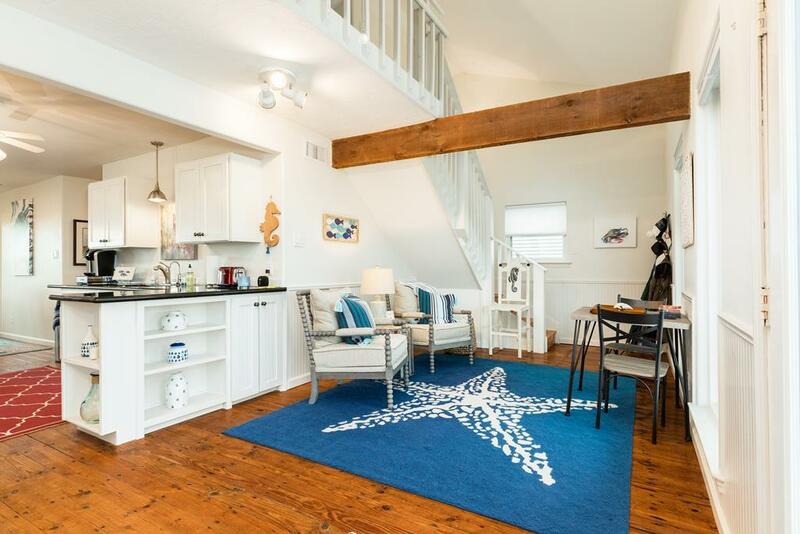 This canal front vacation rental is perfect for families and friends looking to get away from it all. 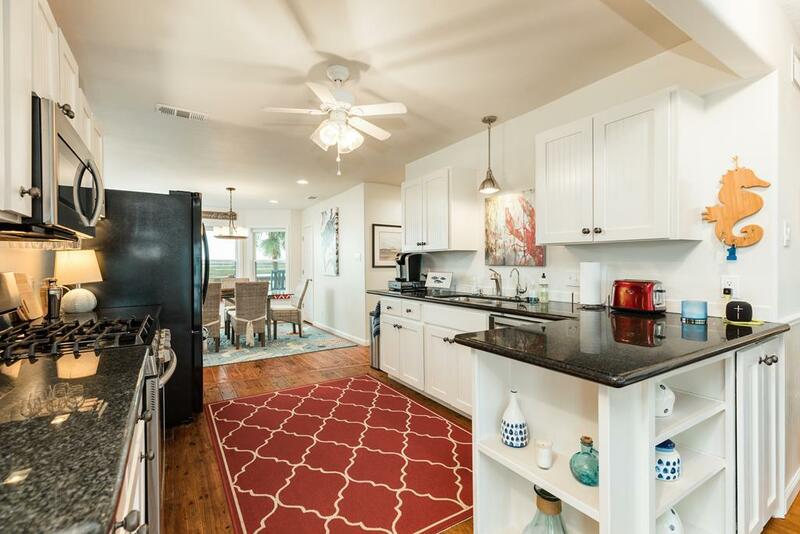 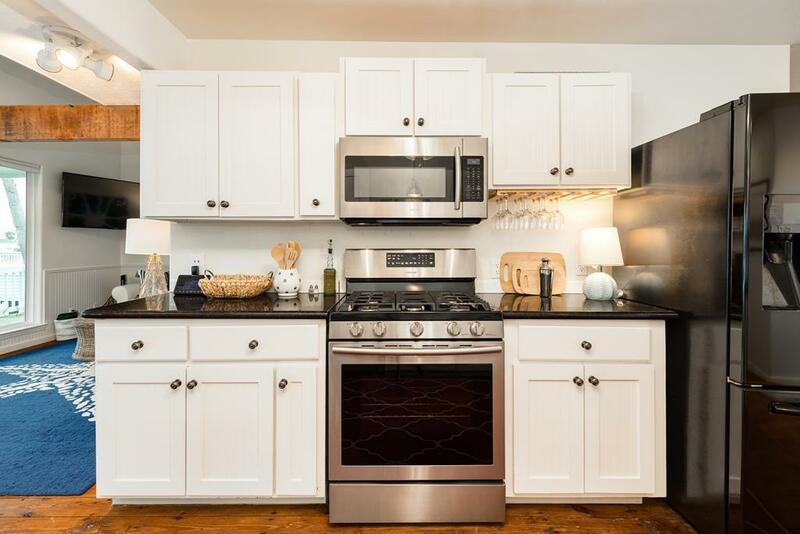 The contemporary interior boasts 2 conversation areas in the living space, a well-equipped kitchen with a gas range, cozy bedrooms, and a loft that’s perfect for kids or teens. 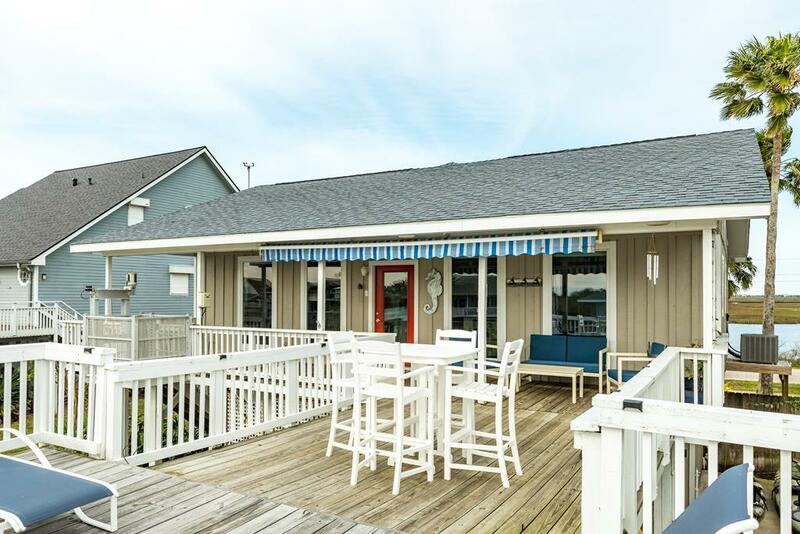 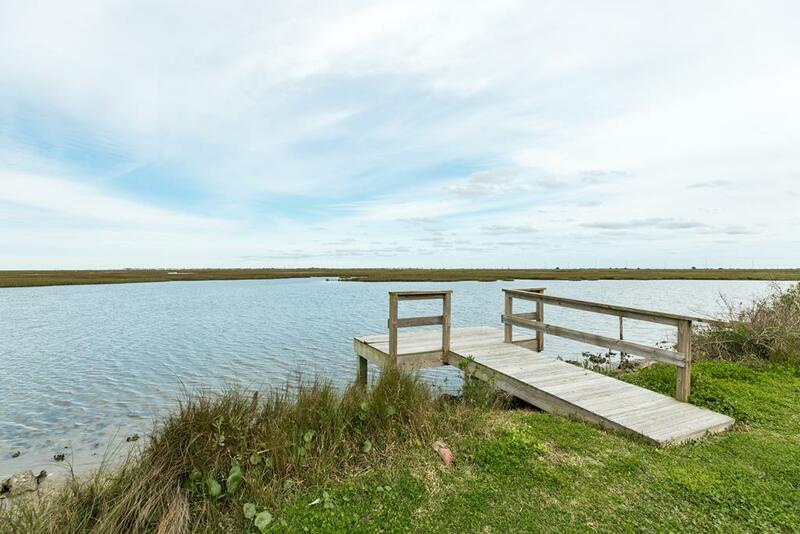 Views of the wetlands and bay will make birders happy, and fishing fans can cast a line off of the deck or bring their boat and make the quick trip out to the bay. 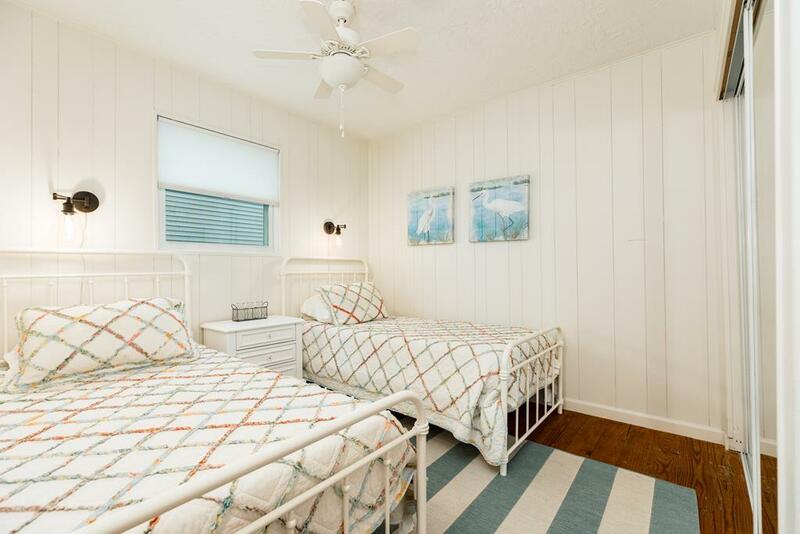 The beach is only a mile away as well! 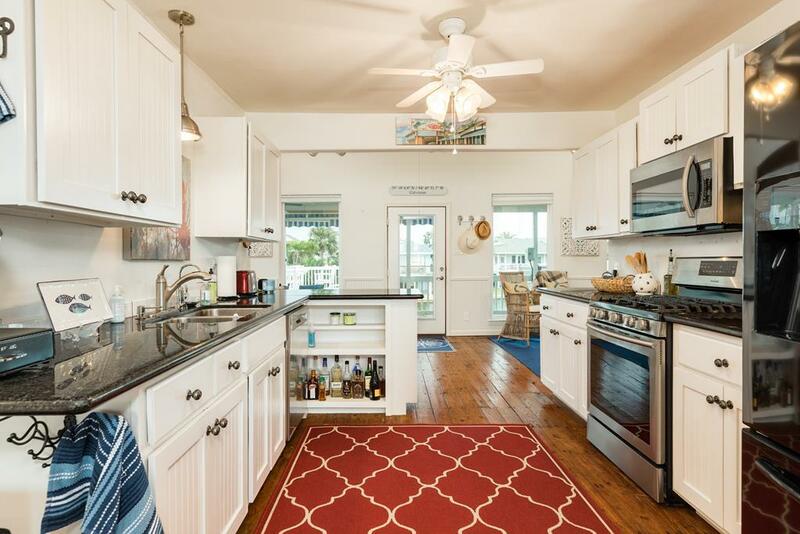 Enjoy all that island life has to offer at Island Sunrise! 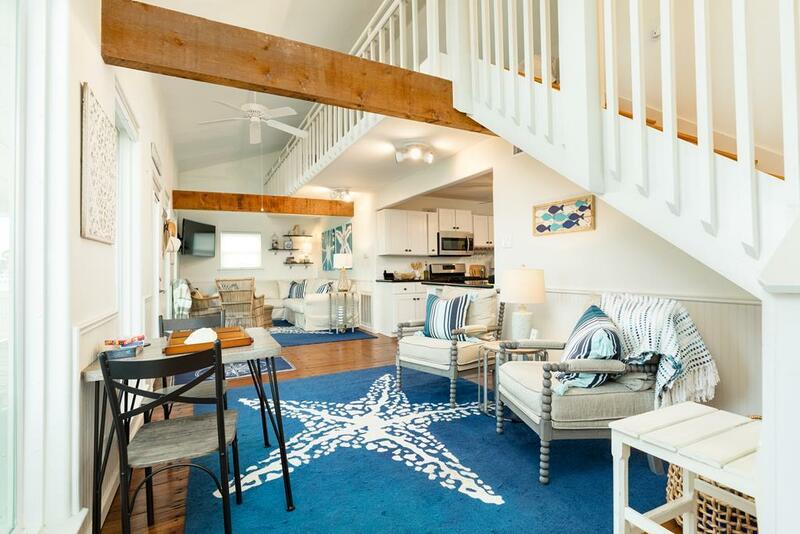 This vacation home is new to our program. 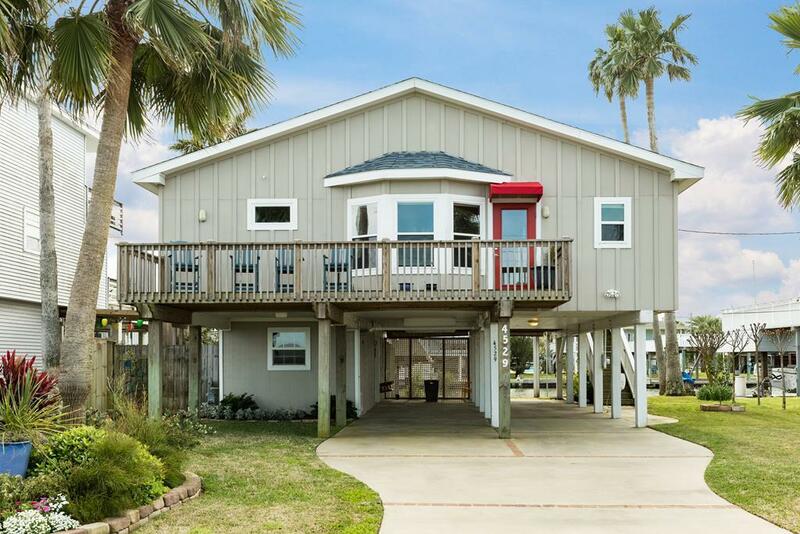 Floor plans will be posted soon. 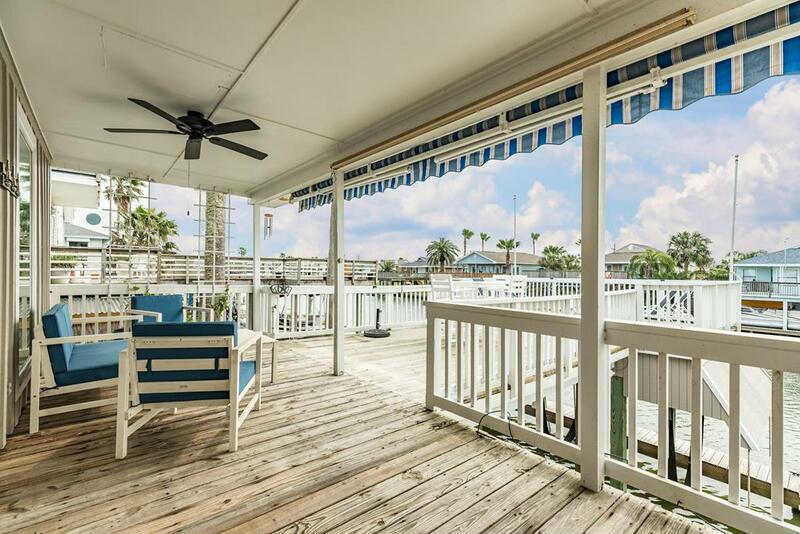 If you have any questions, please call us at 409.797.5500 and we will be happy to help! 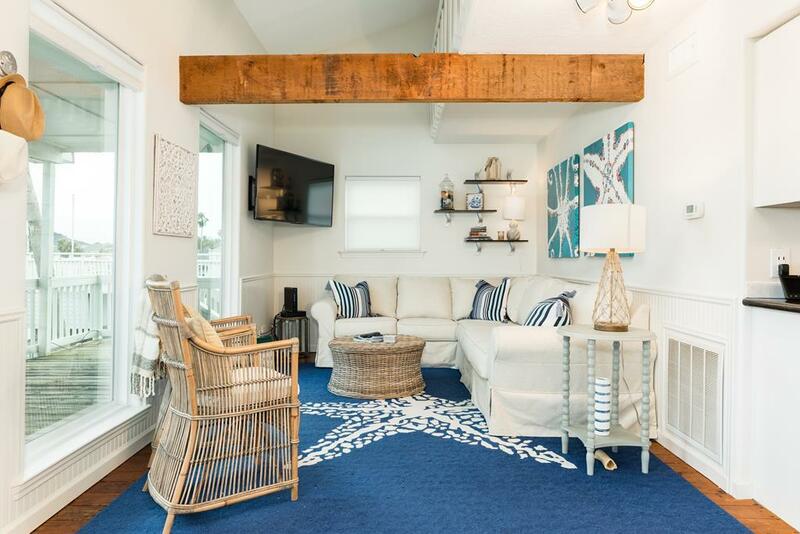 NOTES: The cargo lift is not available for guest use. 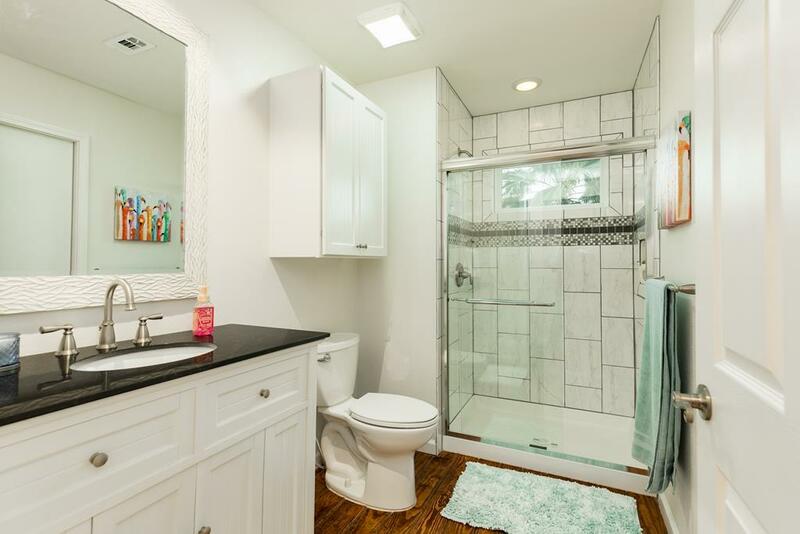 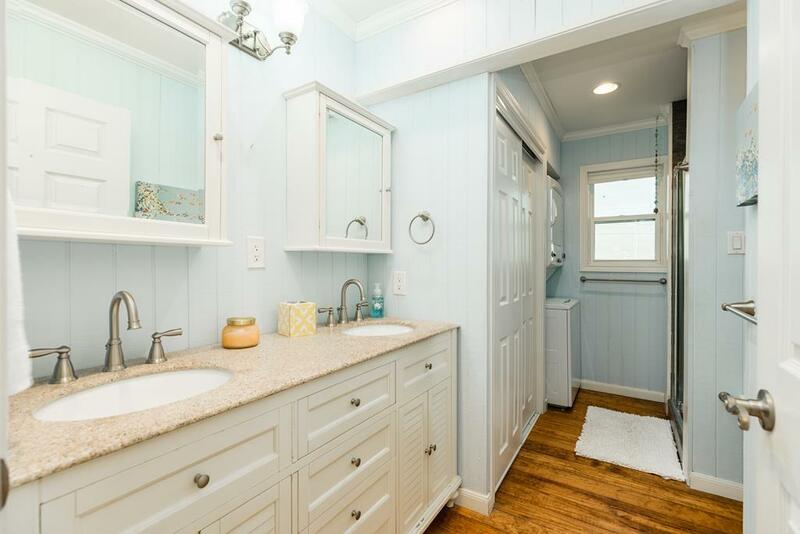 Both bathrooms have walk-in showers (no tubs).Check the amenity list to see all the amenities for this property.